Join our Mini Chef Mondays facebook group to find even more recipes and share your own recipes too! My daughter and I both love plain yogurt. I know some people like yogurts filled with sweeteners and fruits, but for us.. we love the tang! I only buy plain greek and regular yogurt. 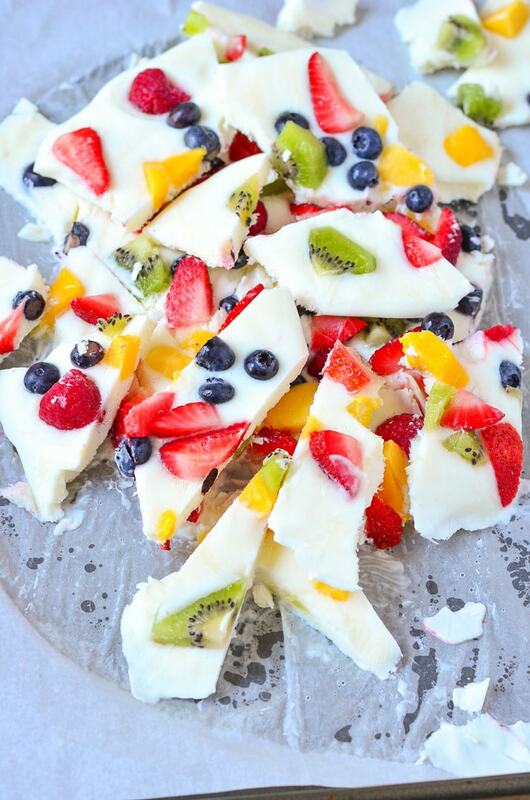 We couldn’t wait to make this easy healthy treat of Frozen Yogurt Fruit Bark for Mini Chef Mondays. 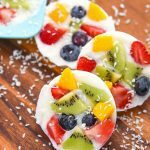 Mixing frozen yogurt and fruit together for the ultimate refreshing treat in this healthy frozen greek yogurt bark. It’s filled with probiotics and nutrients. 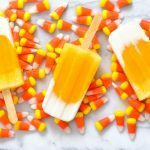 This makes a great kid friendly snack recipe. Want a handheld treat? Try our frozen yogurt fruit bark COOKIES! https://www.courtneyssweets.com/wp-content/uploads/2017/03/frozen-yogurt-fruit-bark-cookies.jpgNordic Ware Natural Aluminum Commercial Baker’s Quarter Sheet When we originally made this recipe we used a HUGE sheet pan and we had to move a ton of stuff around in our freezer. It worked, but now we have so much in our freezer that it doesn’t fit. 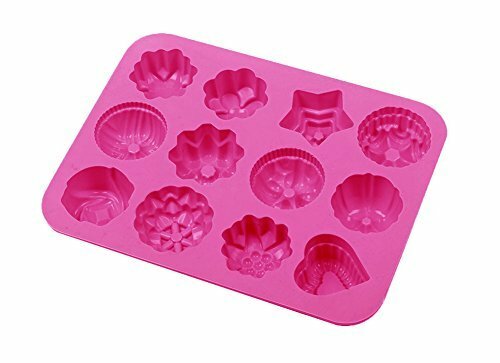 Now we have a quarter sheet pan so that we can easily make a batch of our favorite frozen yogurt bark without having to purge our freezer food. It works just as well as the large cookie sheet pan, but this takes up a fraction of the space. 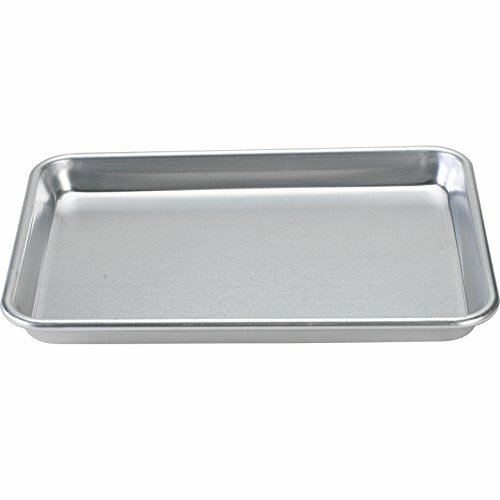 You can even use this pan for baking brownies since it has a nice high edge to it too! We’ve used it to make cakes, cookies, anything you’d like to do in a smaller batch. It’s not just for your frozen fruit bark recipes. 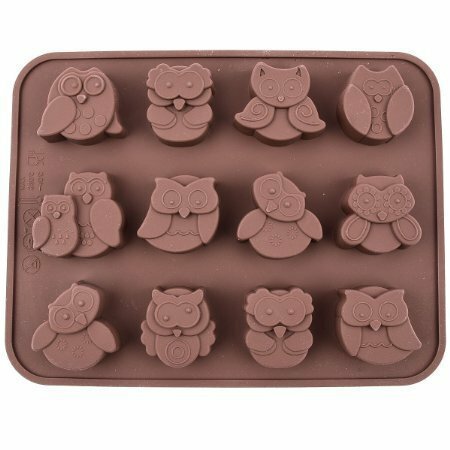 My daughter snags it to use in her toy kitchen too, so I may need to buy an extra just for her to have! 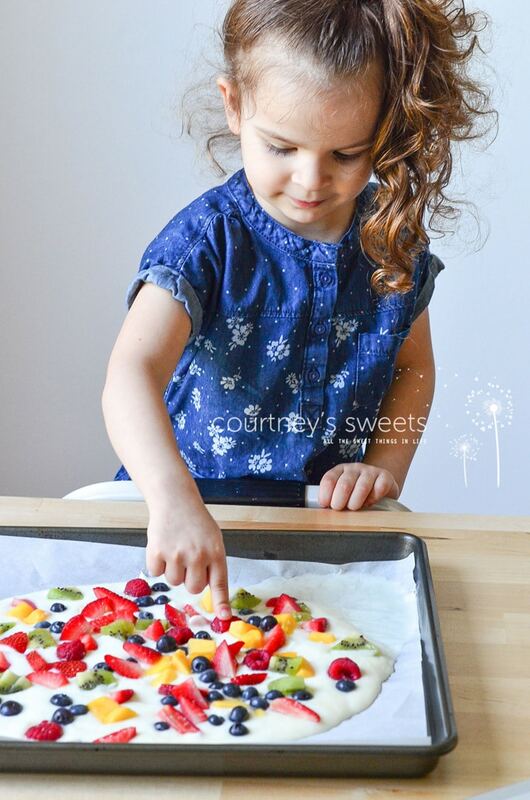 My little one does have a sweet tooth, but she can easily satisfy her sweet tooth with a bunch of fruit. 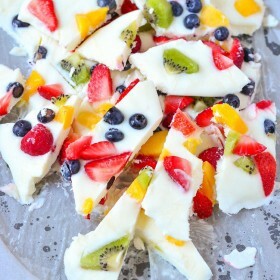 What’s great about our frozen yogurt fruit bark is we can actually use whatever fruit we like! We love fruit and always have a ton on hand. 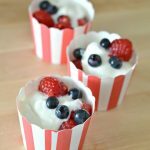 This recipe is great if you buy the larger containers of yogurt and have some fruit that needs to be used up. Pinch Press Seal, super simple! Safe for the freezer, microwave, dishwasher, and even boiling water. NO PVC, Latex, or Petroleum. SAFE for us and the environment. 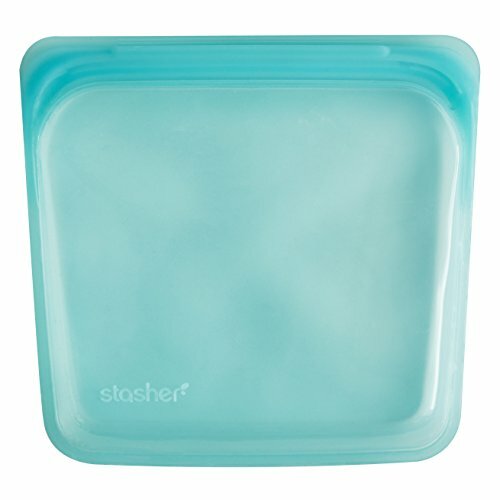 They’re great for packing sandwiches, snacks on the go, and any other way you would use a disposable plastic zippy bag. We like to make this 1-2 times a week and then store in a freezer-safe bag or container. No fancy gadgets are needed to make this recipe! I love how much more my mini chef can do now. I simply prep everything and she knows exactly what to do. I’m enjoying watching her blossom, especially her love for Mini Chef Mondays! It’s something she looks forward to doing every week. We cook all the time together, but Mini Chef Mondays is all her day. 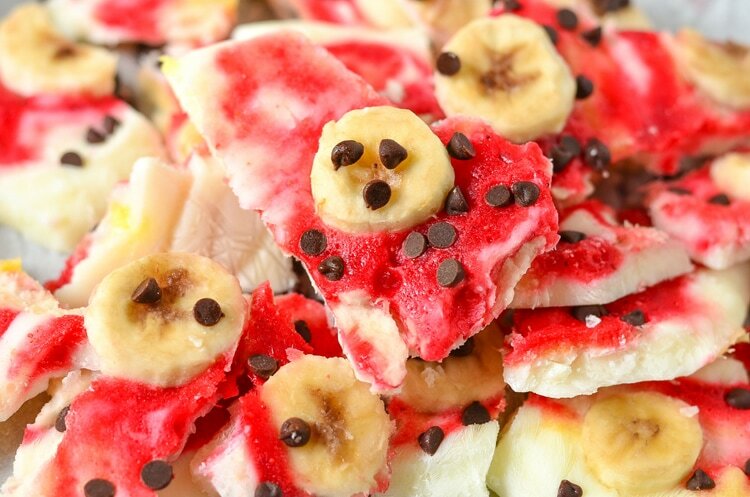 Try out our Banana Split Frozen Yogurt Bark too! We use a Vitamix or Blendtec to puree the fruit! 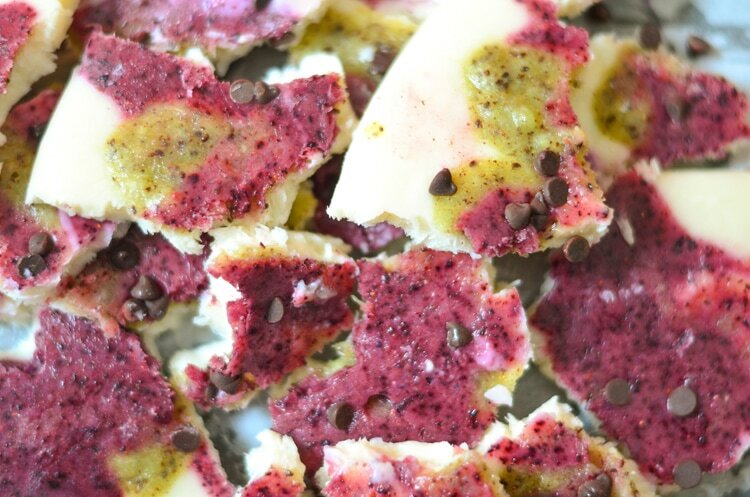 We hope you enjoy our frozen yogurt bark recipe! 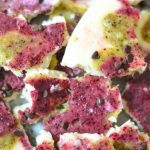 Healthy Frozen Fruit Bark Recipe!Looking for a fun and delicious frozen yogurt fruit bark recipe? 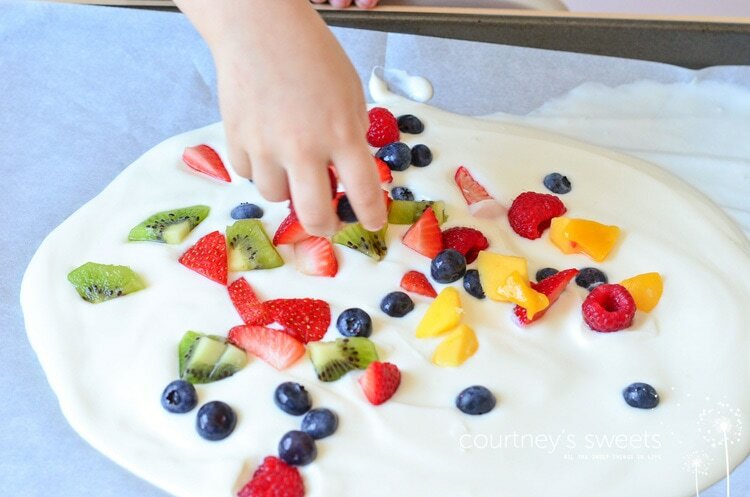 You're going to love our Mini Chef Mondays Frozen Fruit Yogurt Bark! It's filled with fruit throughout the frozen yogurt. Easy to pick up and nosh. Mix the plain yogurt with vanilla. Pour the yogurt onto the baking sheet and spread a little to even. 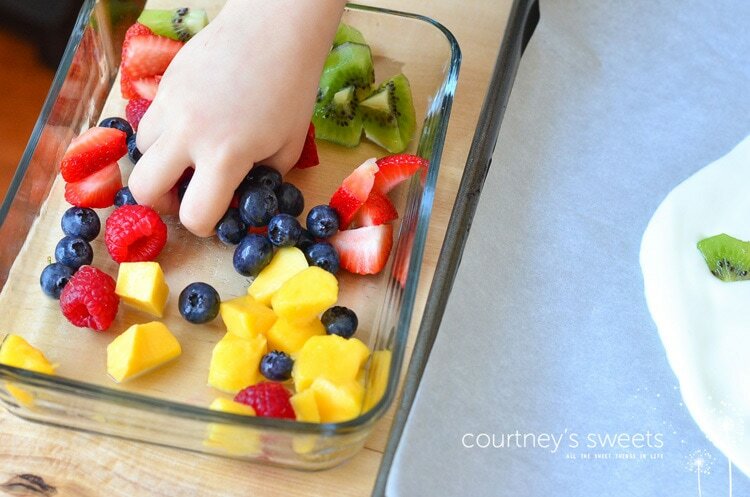 Sprinkle on the chopped fruit and freeze for 3-4 hours until frozen solid. 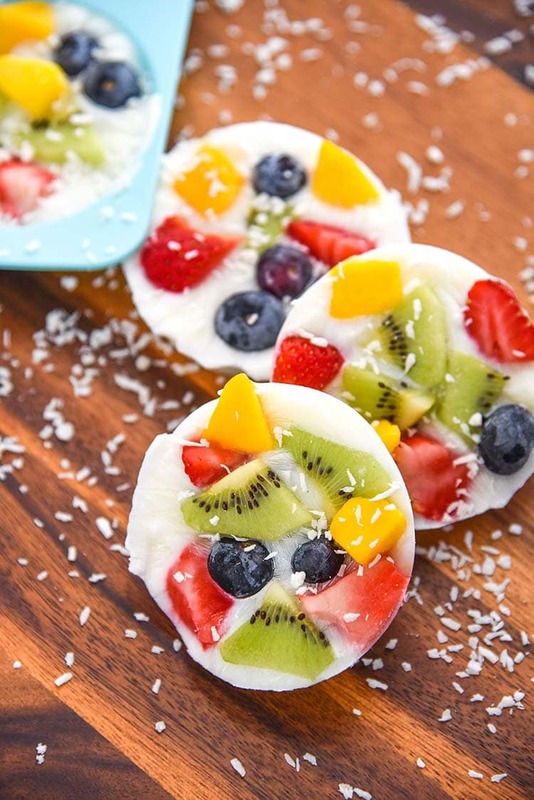 Have even more fun with this fun and healthy kid-friendly recipe by turning it into fun shapes! 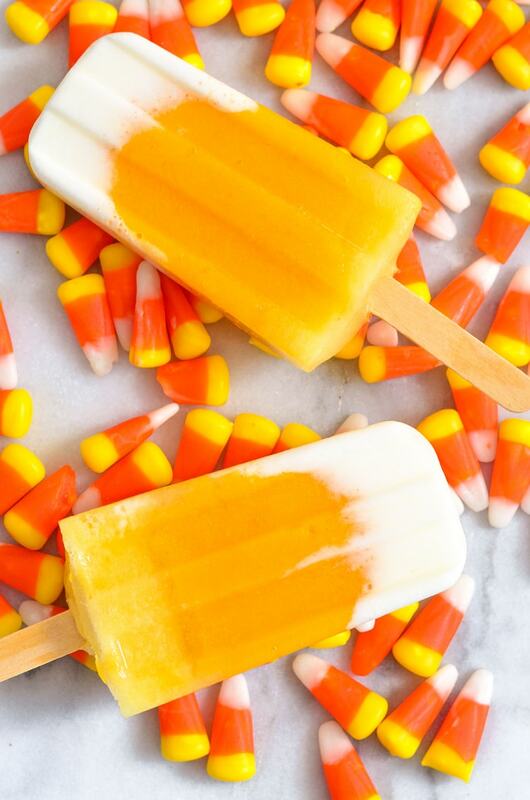 Like frozen treats? Here’s more! 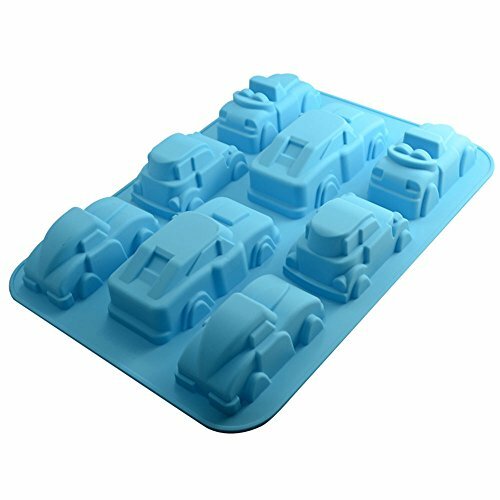 Oh and we use the best ice pop mold, don’t they look store bought?! 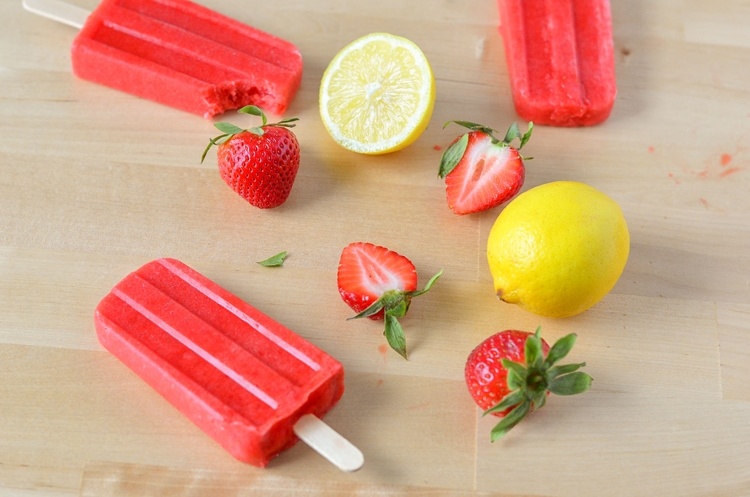 Strawberry Lemonade Popsicles These are sweet and delicious! 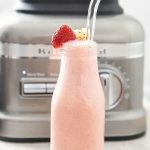 Kids love bright colors and flavors, and this recipe has it all without any added colors, just fresh and healthy foods! 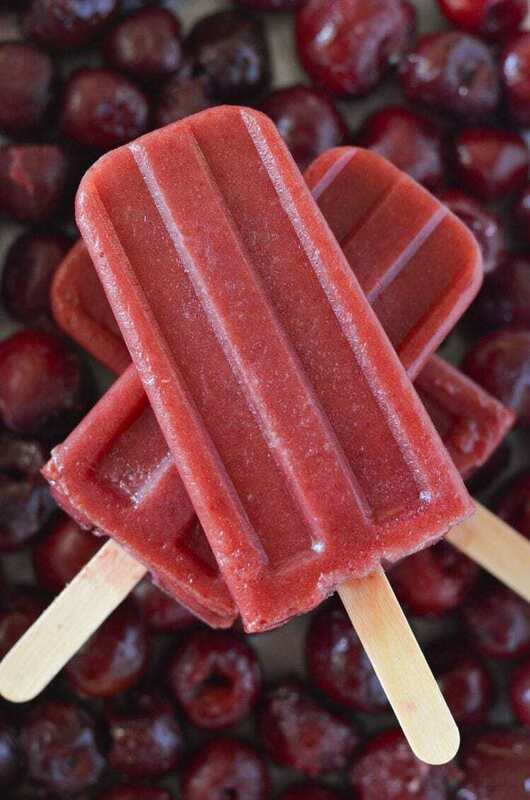 Cherry Popsicles Cherries are great when in the season, but sometimes we can’t get them that easily when they’re out of season. 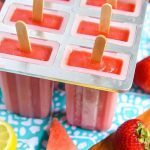 This recipe shows you how you can utilize frozen fruit to make a tasty treat. 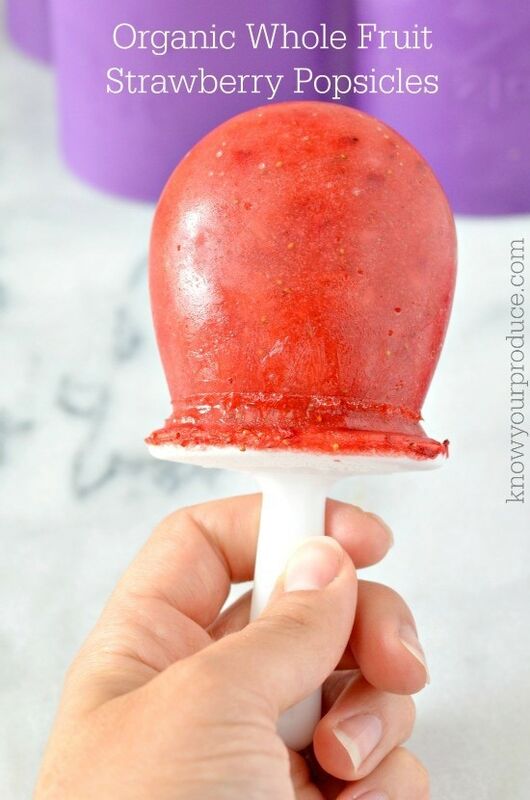 Whole Fruit Strawberry Popsicles More whole fruit popsicles! These are perfect for picky eaters who don’t want to eat their fruits; now they can eat them and think it’s dessert. 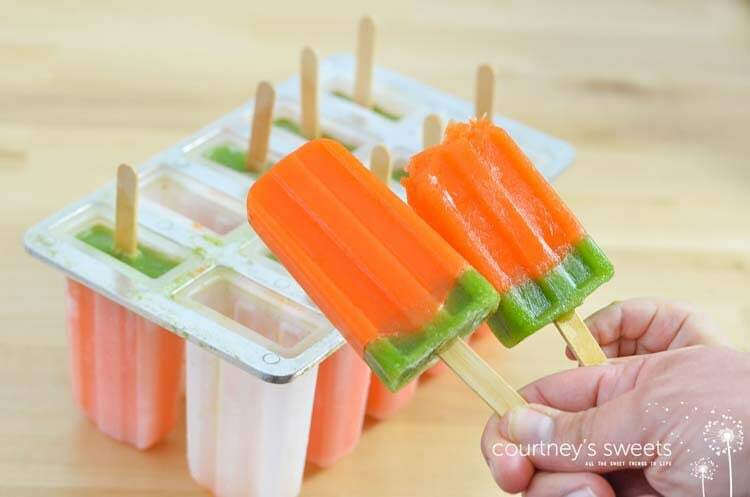 Fruits and Veggies “Carrot” Ice Pops If you love juicing, you’ll love this recipe! It’s a great way to use up extra juice or to keep the nutrients in the juices for a longer period. So refreshing! 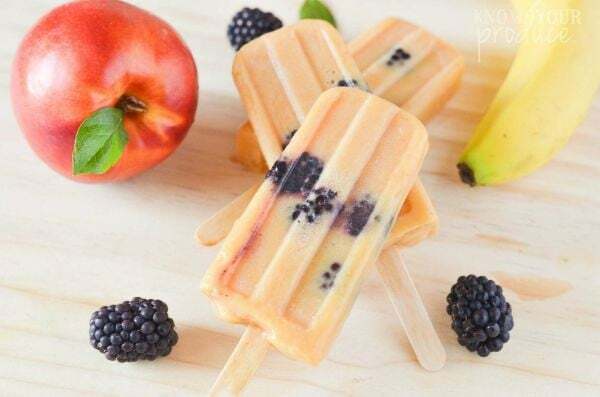 Nectarine Banana Blackberry Homemade Ice Pops When blackberries are in season this is an excellent way to use them. Perfectly sweet with the nectarine and naturally sweet banana! 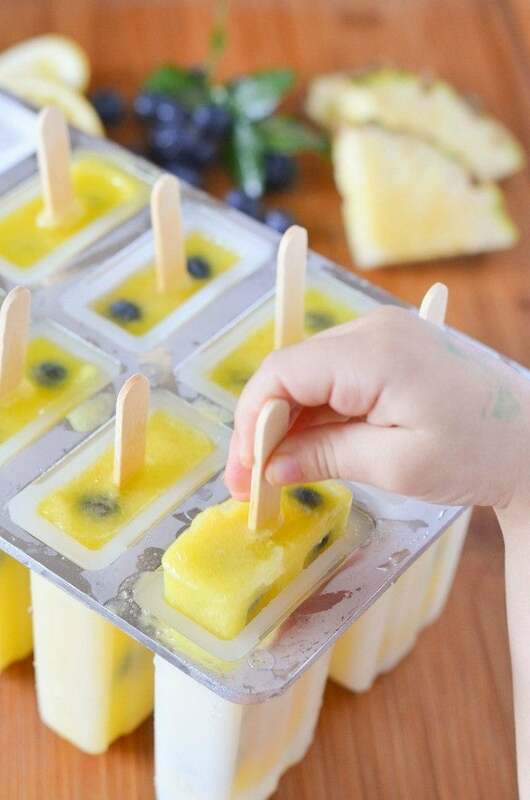 Pineapple Lemonade Ice Pops with Blueberries We make our pineapple lemonade recipe often and sometimes we have leftovers. This is an excellent and tasty way to save all the goodness. The blueberries are an added special treat! 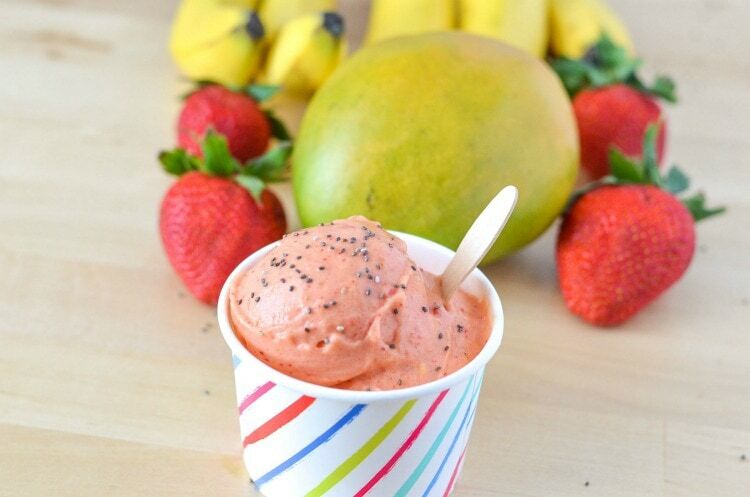 Mango Strawberry Banana Ice Cream Vegan, dairy free, but still creamy and delicious! 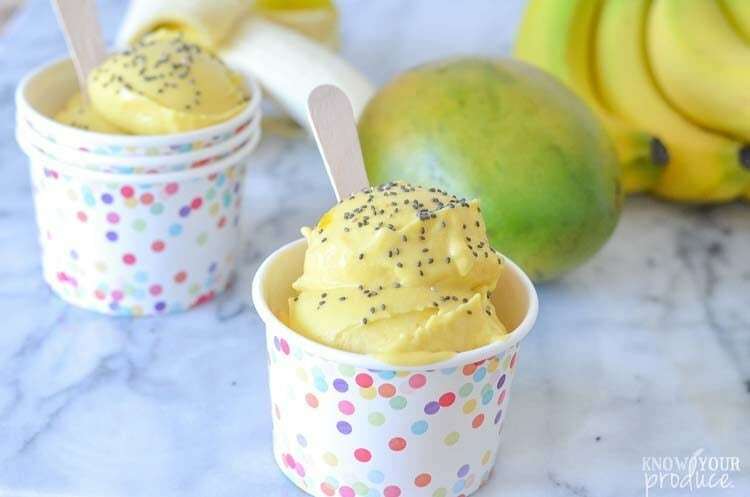 Creamy Mango Ice Cream Recipe – ONLY 2 INGREDIENTS! 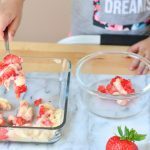 Melted Witch Frozen Yogurt Fruit Bark – my daughter loves this Halloween Treat, even when it’s not Halloween! I am besides myself with how beautiful & delicious this looks! What a great snack idea! I love how colorful they are. 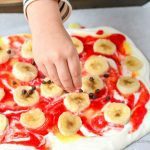 This is such a great recipe – my kids would love making (and eating) this! Such a cute video! I’ll be following to get ideas for cooking with my grand babes! This sounds so delicious and looks beautiful too! Besides that this looks so easy and delicious, it’s so pretty! Cute video like always! This is such a good idea. This looks great! I think I am going to make this today with my little one!! It will keep her busy or a little bit!! !